Submental fullness won’t go away, even though you eat well and exercise. Synthetic deoxycholic acid is the active ingredient in Kybella. It is a naturally occurring molecule in the body that helps in the breakdown and absorption of dietary fat. When injected into the fat under the chin, Kybella destroys fat cells, resulting in a reduction in fulness under the chin that is noticeable. These cells can no longer store or accumulate fat once they are destroyed, so additional treatment is not usually necessary once you attain your desired aesthetic goal. 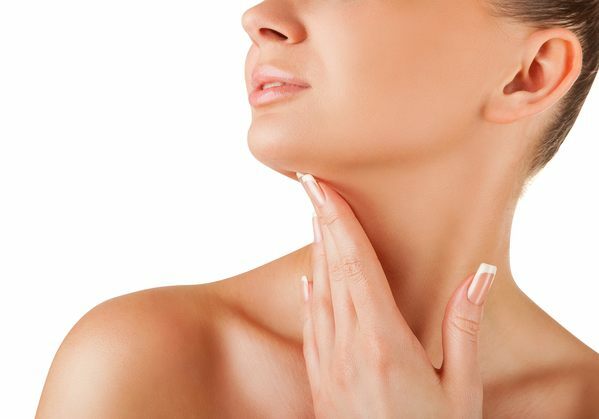 Kybella is administered through injections into the fat under the chin. On average, patients report a 4 out of 10 pain scale experience with the first few kybella injections. Pain relievers or numbing creams can be used to help keep the pain at a minimum but the pain should decrease with subsequent sessions. Are there any side effects to kybella treatments? Kybella side effects may include swelling, bruising, numbness, redness, and sensations of firmness or skin tightening.